Ouch. Not how you want to end your career. West Virginia emerged from Saturday’s season-opener a winner for a 10th straight season, though not without a loss. 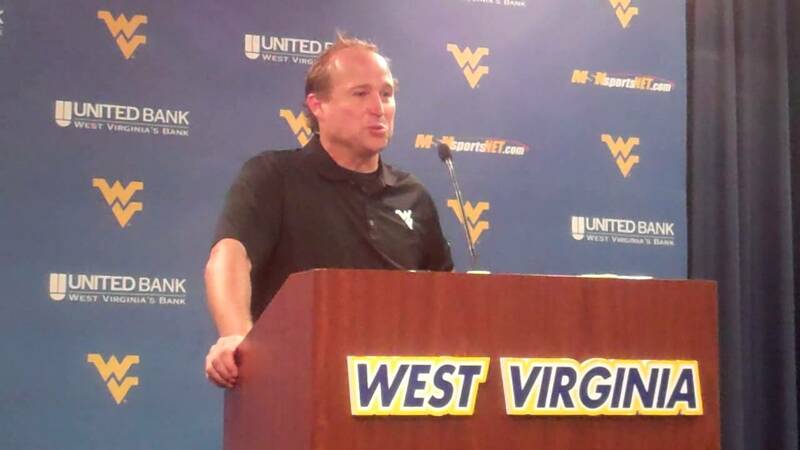 Coach Dana Holgorsen said Tuesday that linebacker Dozie Ezemma suffered a broken a foot and leg and is out for the season. Ezemma is a fifth-year senior from Pomona, N.Y., who has no additional eligibility. His career is over. Ezemma, junior linebacker Shaq Petteway and sophomore cornerback Nana Kyeremeh are out for the season. Each were backups who played at their position last season and figured to again this season, but each was also a key part of WVU’s special teams lineups. Senior Tyler Anderson, who had just moved inside, replaced Ezemma outside Saturday and made one tackle.